Know the complete picture. Tag all your digital assets with comScore Direct to ensure exposure and measurement that reflects the complete value of your online content. Publishers, agencies, and advertisers around the world trust comScore data for planning and optimizing online marketing initiatives. Tag with comScore and join the most comprehensive ecosystem for online digital management. comScore's new Start-up, Step-up program enables small sites to tag with comScore and access basic metrics for free, with the option to grow with us as their traffic increases. 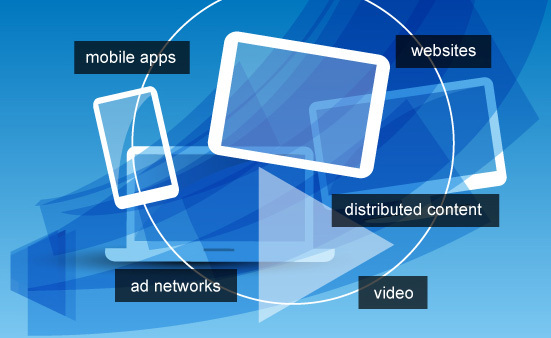 Unified Digital Measurement™ (UDM) benefits publishers of all sizes - in a big way. Tagging with comScore is a small but critical step in the revolutionary UDM process.